Best Labor Day Mattress Sales - Coupons For Every Type Of Mattress! The summer of 2018 is flying by and just around the corner is Labor Day. Time for BBQ’s, sunshine and those last long lazy dog days. 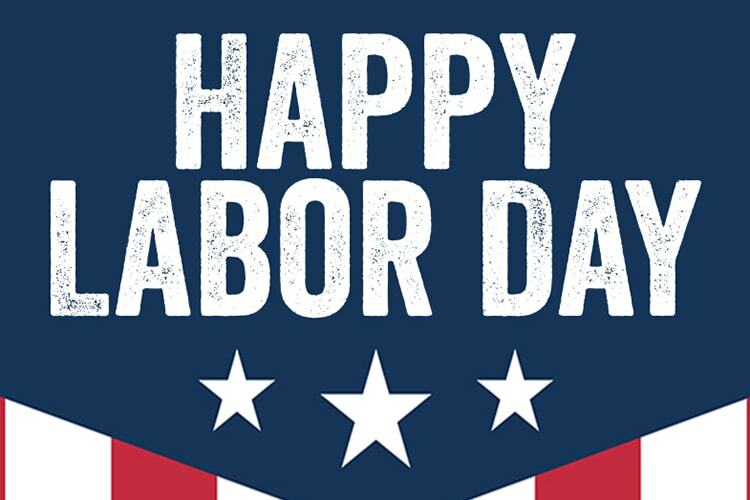 It also is time to take advantage of the best Labor day mattress sales that will get you great deals on your bed of choice. To make it even easier for you, Our Sleep Guide is providing a quick guide to the best Labor Day mattress discounts out there. Below are coupon codes, links and some of our favorite mattresses that we can highly recommend too. Below you will find an easy list of the best sales for hybrid, memory foam, and even latex and natural mattresses, as well as a list of our favorite mattresses and sales. You will even find an at-a-glance mattress buyers guide under our lists to help you more. We are doing as much of the work as possible to make it easy for you. Also, if you have any questions or need extra help feel free to Contact Us. We are always happy to help you with your new mattress journey. *To read our full review of the listed mattresses just click on the mattress names in blue. *To SHOP and take advantage of the coupons just click on website links in red. Below are our top 12 picks for the Best Labor Day Mattress Sales in 2018. We not only highly recommend these beds but each offers great savings too. If you need a place to start on our extensive list of featured mattresses, this is a great starting off point.